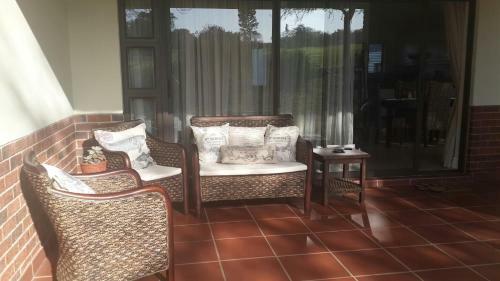 G28 Selborne Park Golf Estate offers accommodation in Pennington, 41 km from Amanzimtoti. Guests benefit from balcony. Free private parking is available on site. There is a dining area and a kitchen as well as a private bathroom. Selborne Park Golf Estate - rated as one of the top 100 golf destinations in South Africa.